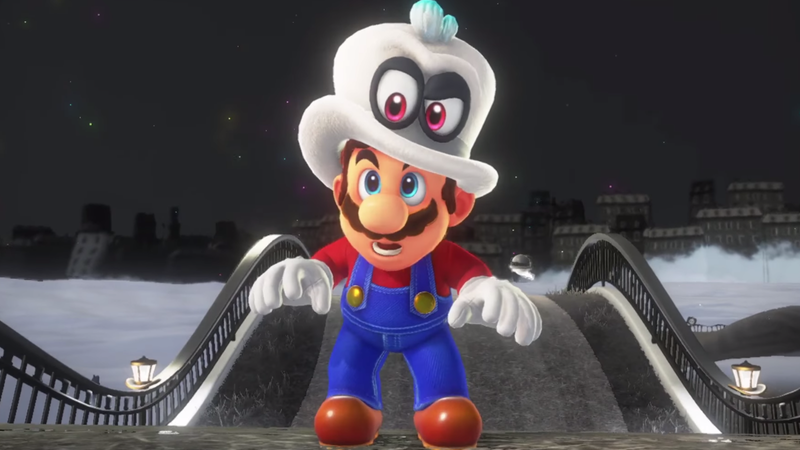 Mario Odyssey is full of wardrobe changes. With so many ways for the hopping hero to express himself, it’s time we all asked ourselves a very important question. It’s a question that goes back to the first time a mushroom made you bigger and that Goomba went “SPLAT!” beneath your feet. Take our very official quiz to find out once and for all just what kind of Mario outfit you are.